The Maserati brothers started manufacturing sports racing cars in 1926. In 1937, financial assistance was brought to the Maserati Company by industrialist Adolfo Orsi. Under the new management agreement, the Maserati brothers were expected to continue working for the Maserati Company as consultants for another ten years. At the termination of this agreement, in 1947, Bindo, Ettore and Ernesto Maserati moved to Bologna where they started a new company named OSCA (Officine Specializatta Construzione Automobili or Workshop Specialized in the Production of Automobile). 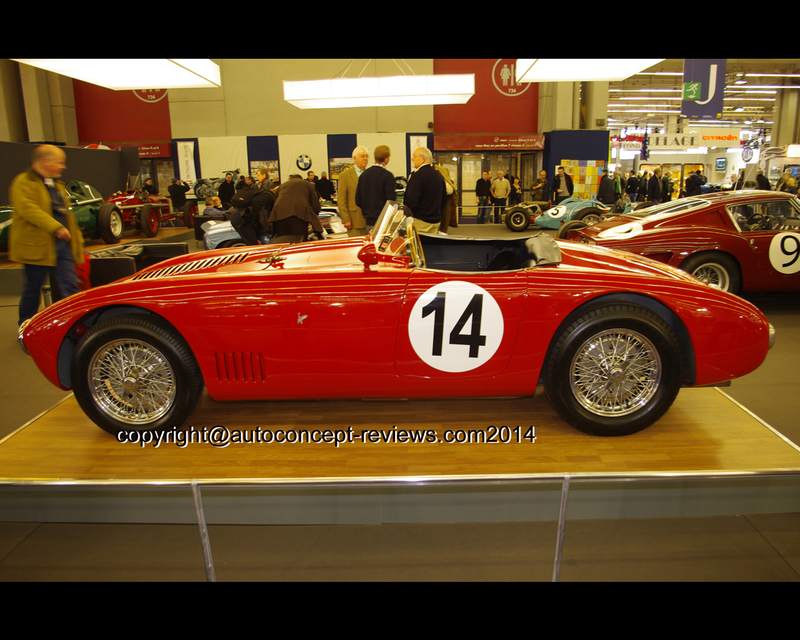 The first car was the OSCA MT4 1100 propelled by a single overhead camshaft four cylinder 1.092 cc. 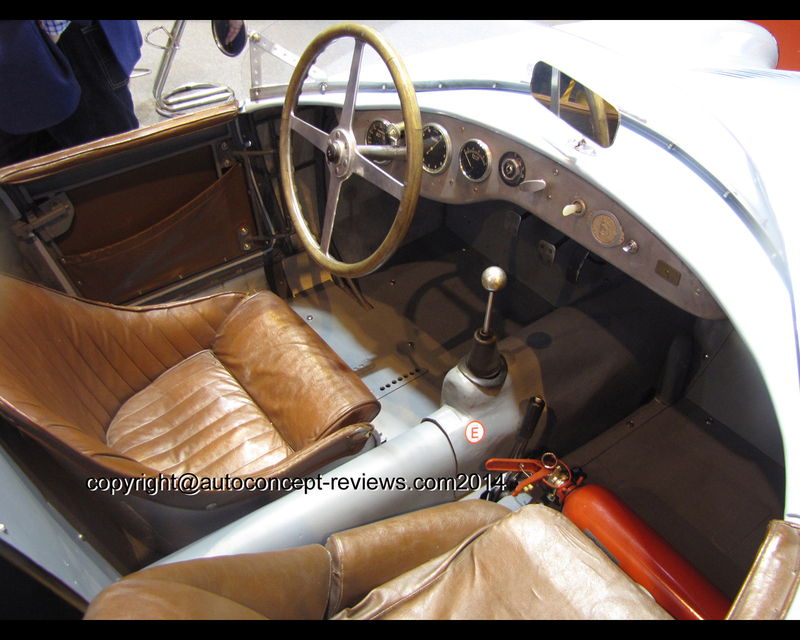 The car had a simple body with cycle fenders in order to be able to compete in single-seater or sports racing cars events. In 1950, the four cylinder engine was equipped with twin overhead camshaft and power output was 92 hp. The chassis was a tubular space frame with cross-members. The front suspension was independant with coil spring and unequal length wishbones while there was a live axle at the rear with part-elliptic springs. Faglioli finished seventh overall and class winner at the 1950 Mille Miglia. 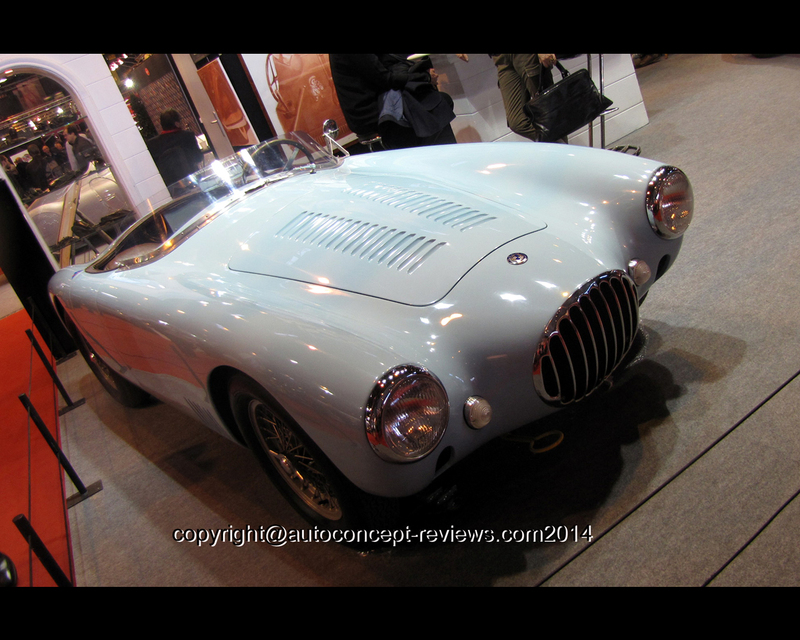 The OSCA MT4 will participate with some success to seven successive Mille Miglia events. The twin overhead camshaft four cylinders engine was gradually upgraded to 1.342 cc., then 1.453 cc. and finally 1.491 cc. The 1.491 cc. 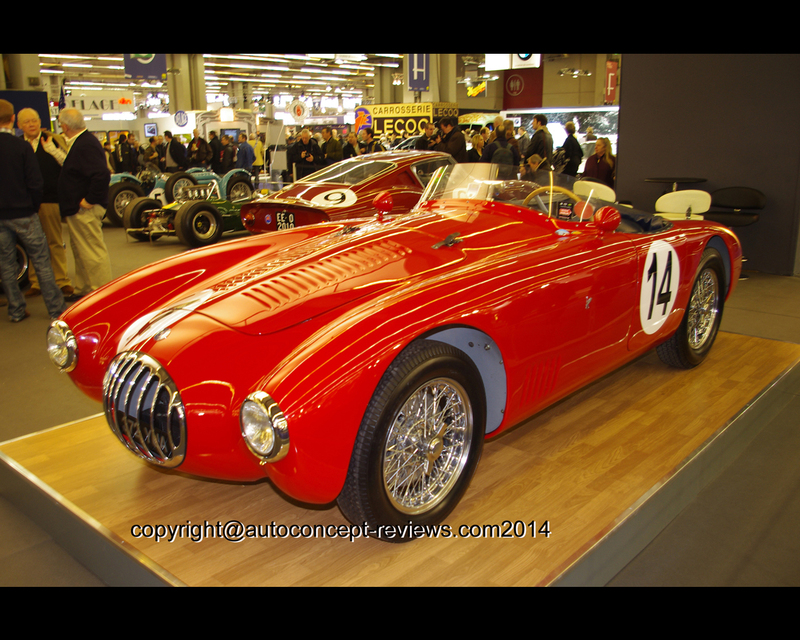 engine produced 120 hp and the claimed top speed for the OSCA MT4 1500 was 120 mph (194 kph). 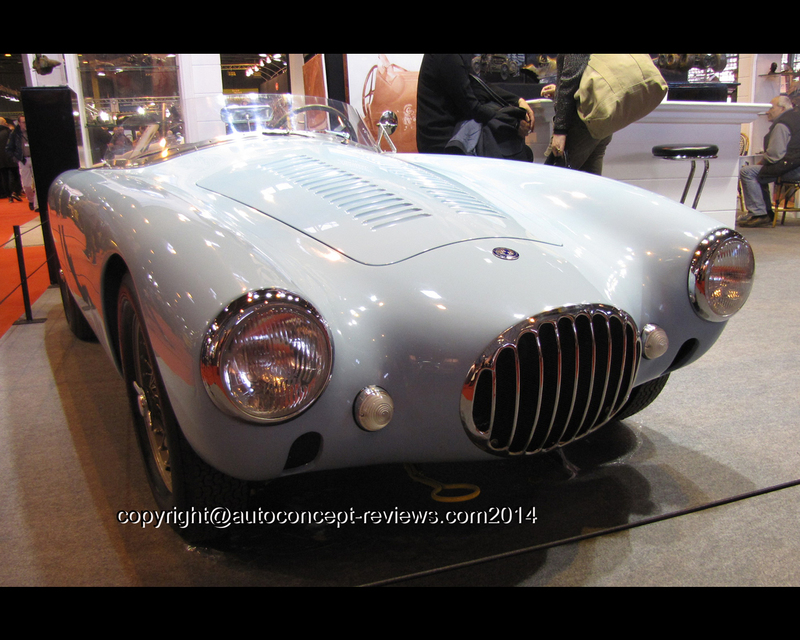 The body of the OSCA MT4 was a full-width spyder with a vertical bar oval front grille. 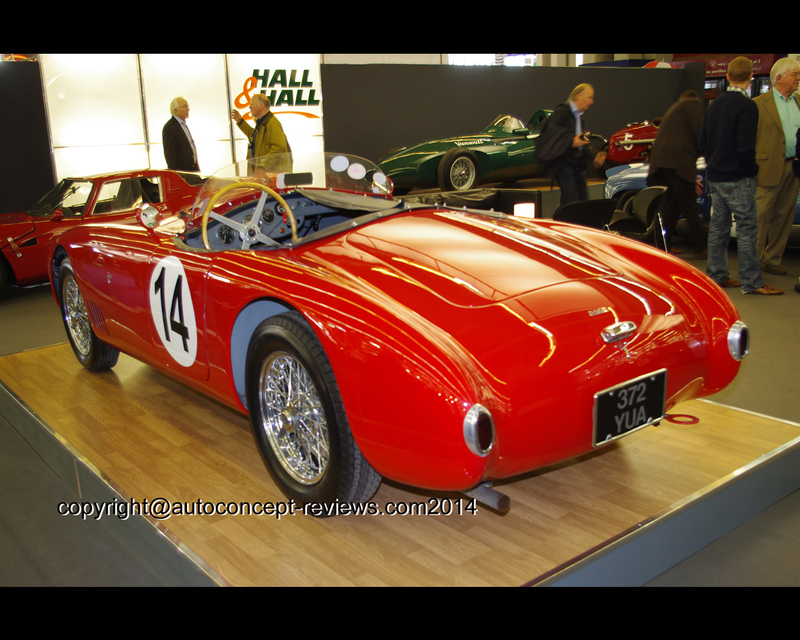 The OSCA MT4 had a successful career both in Europe and North America. Stirling Moss and Bill Lloyd won the 1954 Sebring 12 Hours while driving Briggs Cunningham OSCA MT4 sports racing car.